While it is fun to get outside and play all year round, there are definite differences between warm weather outdoor play and cold weather outdoor play. One of the biggest differences is the presence of insects. In the winter we don’t see many bugs. Rainy spring weather brings out the worms and then the bees arrive. While we know many different bugs, sometimes we come across an insect we haven’t seen before. 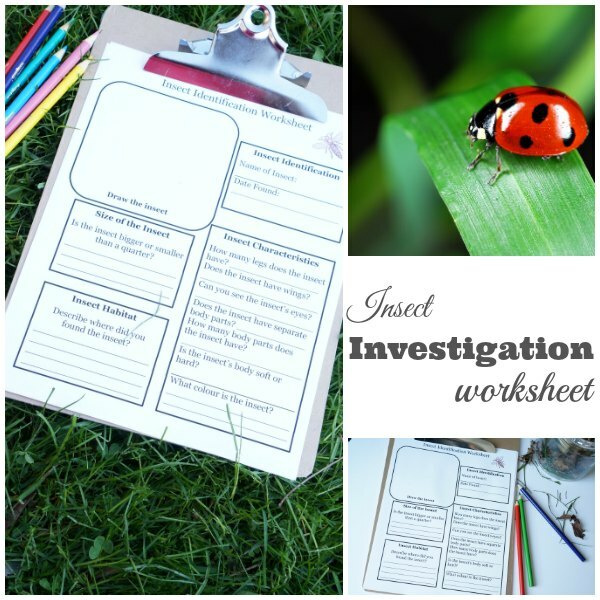 We’ve created a fun and educational insect investigation worksheet that will add a little science to your next outing. A fun way to explore and learn in nature. Kids love checking out bugs. 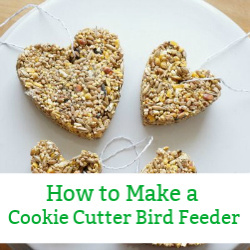 Why not put this love of creepy crawly critters to good use. 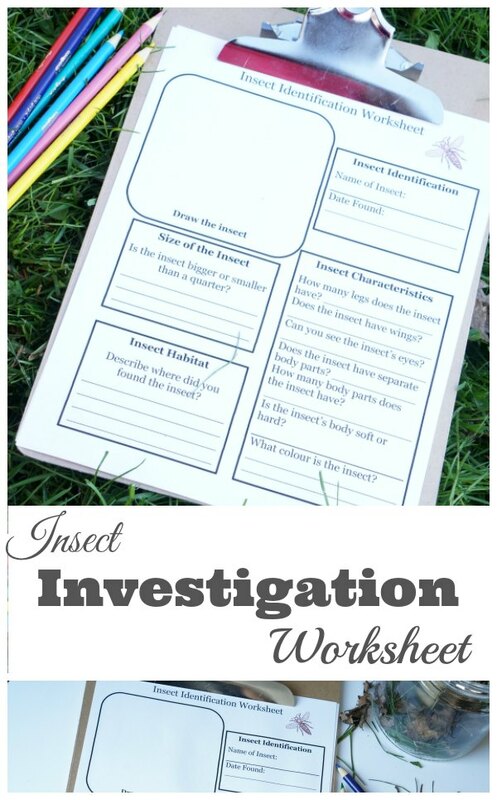 Before heading outside with the kids to play, print off an Insect Identification Worksheet…print off a few. Place the worksheets inside a clipboard. 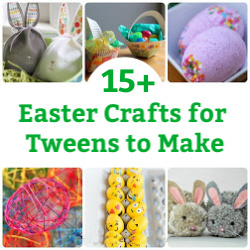 Gather up some crayons, a pencil, a clear container and even a magnifying glass. First things first…find a bug. Once you have your bug, fill out the Insect Identification Worksheet. Draw the insect. 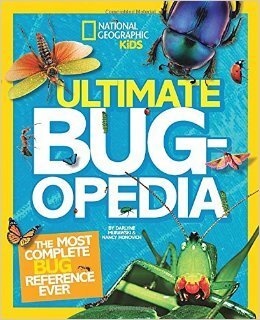 Is your insect bigger than a quarter? Where did you find your bug? What colour is your insect? 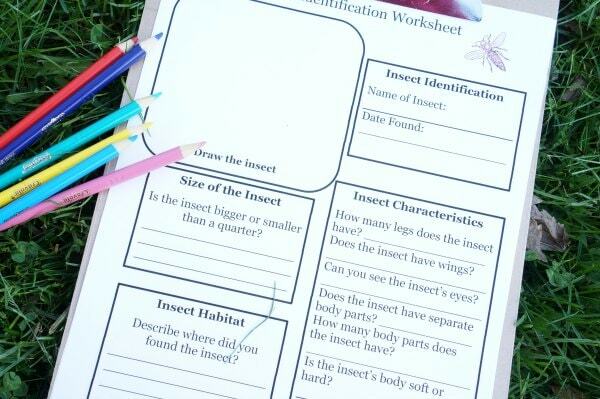 Fill in the worksheet for all the insects you find. 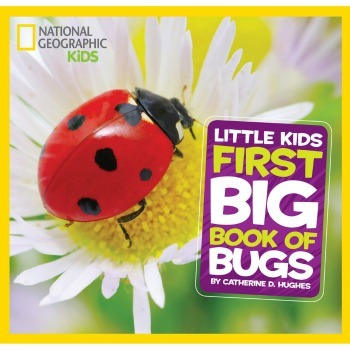 If you aren’t sure what type of insect you have found, see if you can use the information you have gathered on your worksheet to help you find your bug inside one of these great resource books. What bugs will you find on your next hike in the woods or trip to the park? 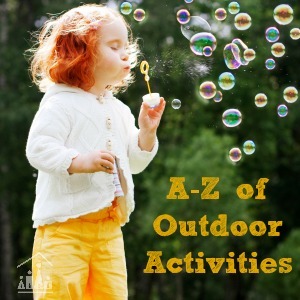 Today’s post is part of the A-Z outdoor activities hosted by Crafty Kids At Home. Our post is all about insects and the letter “I”. 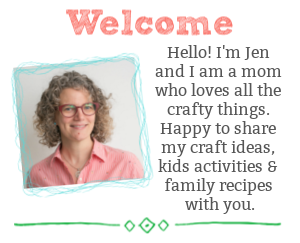 Click through on the image below and see what other bloggers are sharing for the rest of the alphabet.